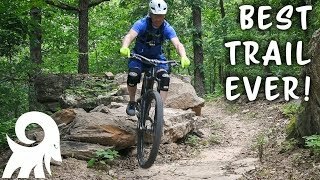 Mostly flat trail at top of mountain. Not too technical. Park at Bayyari Park and come up butterfield trail. No parking on Dodd.